Situated on 1 acre of coastline, Braestone Lodge features accommodation offering free Wi-Fi and uninterrupted views of the Otago Peninsula. Guests enjoy a tennis court and free use of bicycles to explore the area. 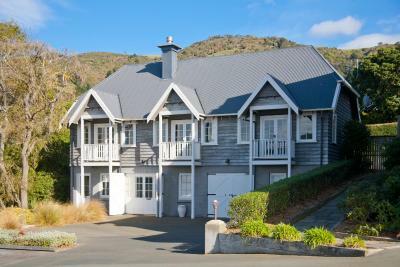 Edgeley Bed & Breakfast is a just 10 minutes’ drive from central Dunedin. Guests enjoy free Wi-Fi access, free on-site parking, and a delightful breakfast served in the guest dining room. Offering free Wi-Fi and a children’s playground with a trampoline, Dunedin Holiday Park is just 200 metres from St Kilda Beach. Guests enjoy modern communal kitchens and spacious outdoor dining areas with BBQ facilities. Just a 7-minute walk from Speights Brewrey and Dunedin City Centre, Motel on Carroll boasts free WiFi. All studios offer a kitchenette. The property features limited free secure covered parking. Located in Dunedin, Kiwis Nest Backpackers and Budget Accommodation offers free WiFi, free parking and a guest lounge. Accommodation options include budget and dormitory rooms with shared facilities and a fully self-contained studio apartment. 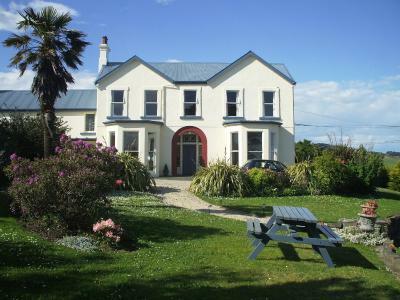 Set amongst landscaped gardens, Fletcher Lodge is just a 10-minute walk from Dunedin City Centre. Built in 1924, this historic property offers free breakfast, free WiFi and access to an outdoor hot tub. Located in Dunedin, Manor House Backpackers offers free unlimited WiFi. It boasts an outdoor terrace, a free BBQ area, a library, a 24-hour computer room and a shared lounge and TV area. 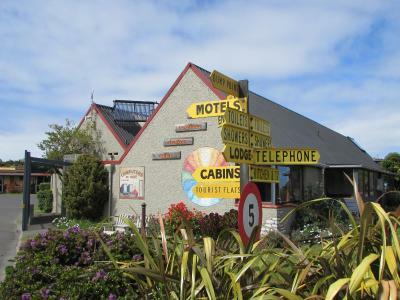 Located in Dunedin, this lodge offers free WiFi and free parking. All rooms at Dunedin Lodge offer a TV and bed linen. Guests can enjoy lovely harbour and city views from the communal lounge area.